Partner with us to invest in Kentucky’s wildlife heritage. Kentucky Wild directly supports vulnerable wildlife facing threats in our state. A one-year membership allows you to take action to conserve our wildlife legacy for future generations. You’ll have the opportunity to go out in the field and work side-by-side with us on wildlife-saving projects, and receive some sweet stuff in return! Your membership will help ensure that future generations of Kentuckians can enjoy our state’s wildlife. 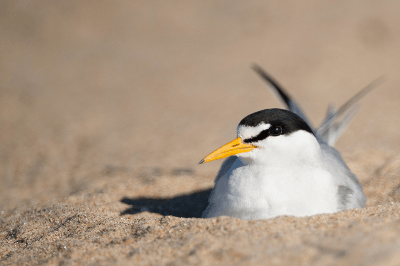 The Interior Least Tern recovery program has made tremendous progress by protecting nests. Kentucky is home to 10% of the world’s population of interior least terns, which nest on sandbar islands in the Mississippi River. Protecting nests is important as changes to river systems have eliminated many historic nesting spots. These shorebirds are extremely vulnerable to human disturbance. By posting signs and prohibiting recreational access to these sandbars, nest success has increased in recent years. Nest protection and monitoring continue in the effort to remove this species from the endangered species list. Scientists are restoring one of the richest mussel assemblages in the world, right here in our own Green River. 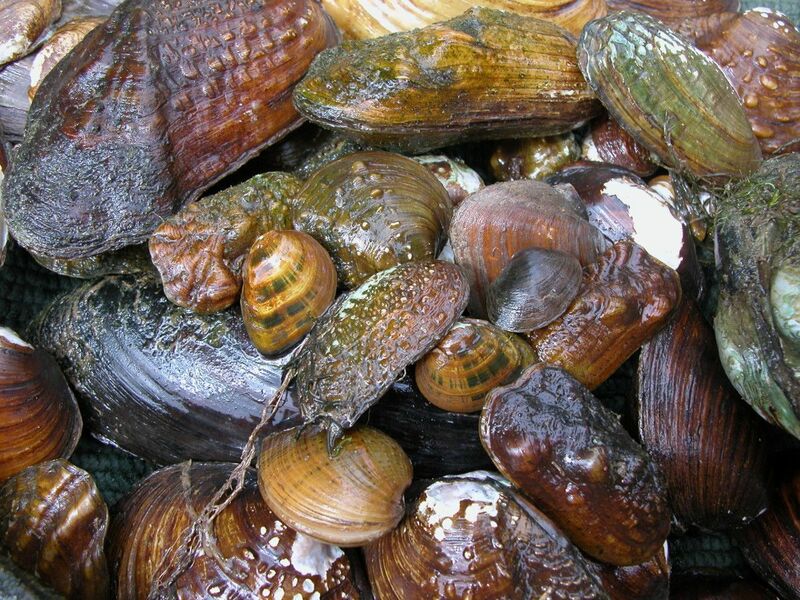 Freshwater mussels improve water quality and are an important food source for many animals. The healthiest streams are those with a wide variety and plentiful amount of mussels. 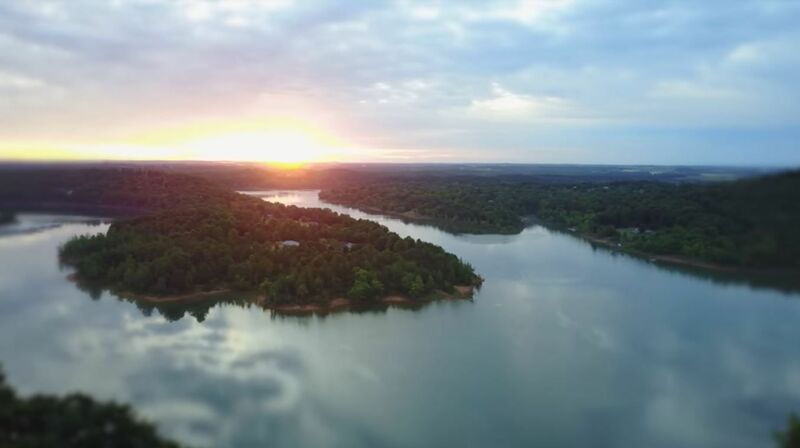 Kentucky is home to some of the best mussel habitat in the world, and scientists in Kentucky are working to restore several endangered mussel species right in our own Green River. Wildlife are vulnerable to disease from bacteria, parasites, toxins, and numerous other sources. 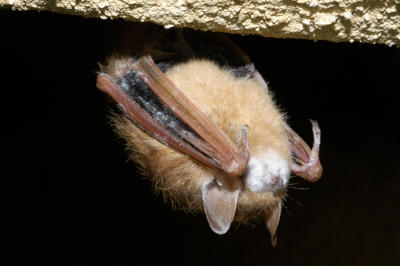 Diseases such as white-nose syndrome in bats, can have significant impacts on wildlife health and may even result in widespread mortality. Monitoring wildlife populations is one way biologists can take early steps to prevent or slow the spread of disease. Survey programs allow researchers to have a better understanding of where animals occur and what they need to thrive. Kentucky amphibians occur in a wide variety of places- from swamps to high elevation forests. We closely monitor about 40% of Kentucky amphibian species, like this Wehrle’s Salamander. Some are nearly endemic to Kentucky (more common here than anywhere else), have limited locations in our state, or are in decline. 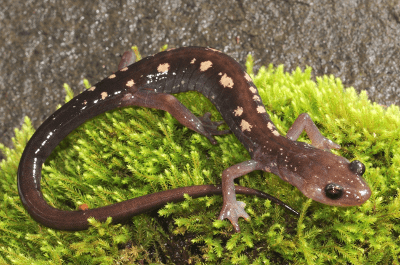 By constructing and maintaining breeding ponds, surveying new areas and habitats, and supporting university research, researchers hope to gain a better understanding of where animals occur and what they need to thrive.